The following tickets for Montreal Comiccon 2016 can be purchased at their website. Of course, we will keep you informed on any updates about Summer Glau's appearance at Montreal Comiccon 2016.. More info about Montreal Comiccon at montrealcomiccon.com. I got Summer Glau to say "Grab That Gem!" today at Montreal Comic Con! At the last minute, i realize that Brett Dalton, the one and only Jake Chisel (aka Jake Fuzzywuz) had a booth right next to Summer's, so i tried to get him in the video too! "Grab That Gem!" is in reference to Guardians of the Galaxy, where they defeat Ronan, by Grabbing Dat Gem! 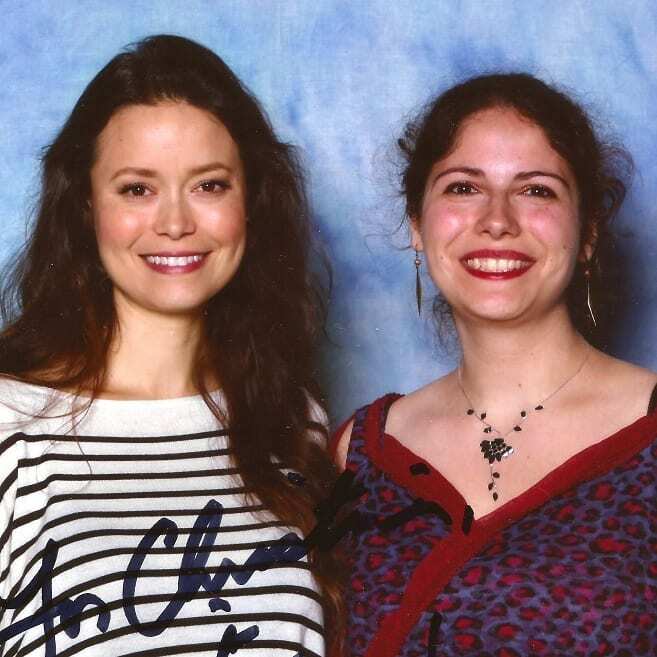 Onto Summer Glau - retold her a story about us in Ottawa - she remembered me - lovely person, truly beautiful inside and out. 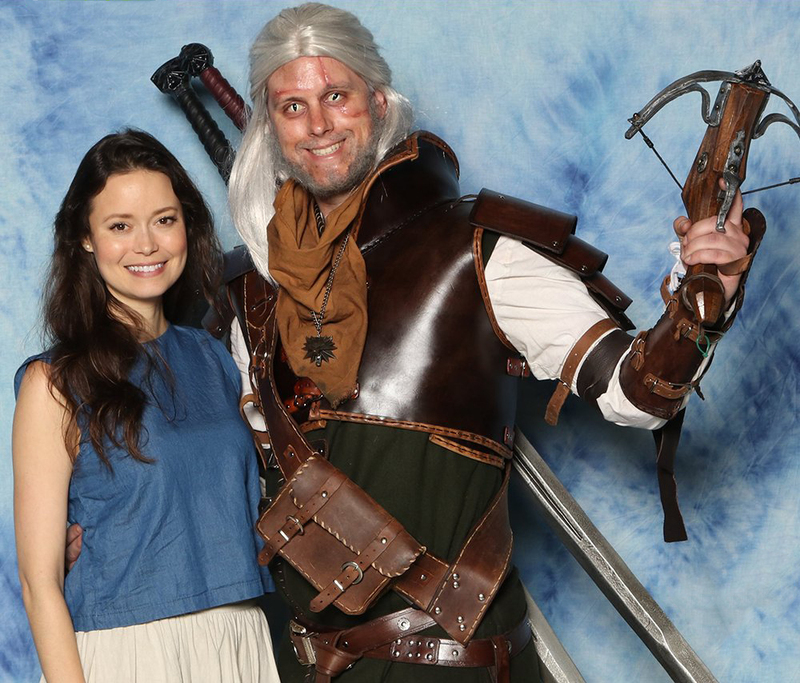 Photo op with Summer Glau. She complimented my t shirt. For those of you familiar with Joss Whedon series, you'll understand.